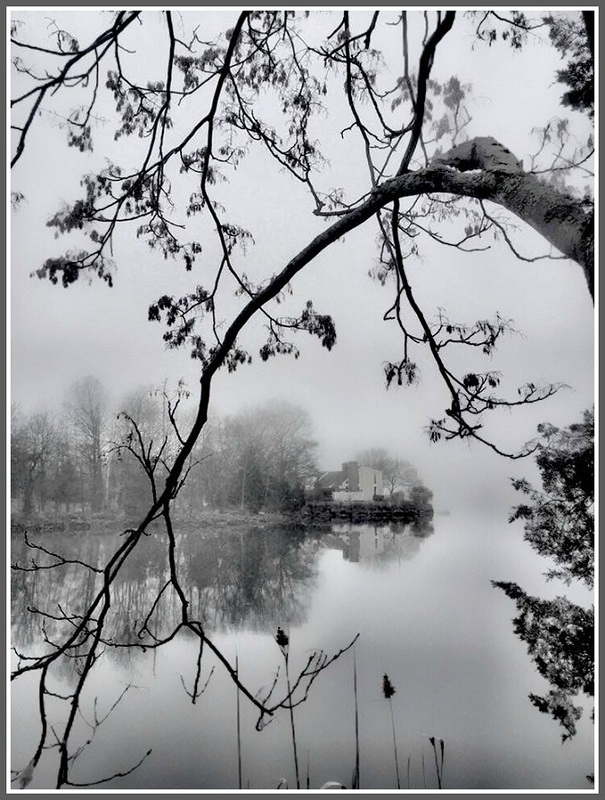 This entry was posted in Downtown, Pic of the Day and tagged Grace Salmon Park, Saugatuck River. Bookmark the permalink. I do sell my images. Where is Grace Salmon Park? Off Imperial Avenue, on that big curve just beyond the Westport Woman’s Club headed toward Bridge Street. Hi, Dan, Is it possible to get a copy of that photo for the Westport Garden Club archives? It’s a perspective we seldom see. 2019 is the 50th Anniversary of the Club’s completion of the Grace K Salmon Park. I already have contacted Patricia McMahon. It’s such a special little gem, and cannot wait for the spring/ summer blooms and blossoms. Louise, received your email. Delighted and honored to contribute.